It’s been donkey’s years since the last BIBPC, has it not? So I think it’s high time BIBPC VI makes its appearance! A lot of my readers know about or have participated in BIBPC before, but there are most likely going to be some who have no idea what I’m talking about. Even if you’ve done every single BIBPC it’d probably be good to read over the rules again. Any changed things will be in bold. 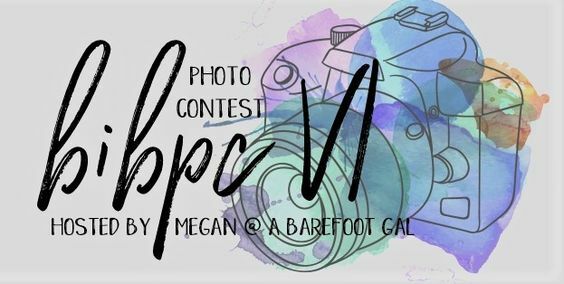 BIBPC (Boring Into Beautiful Photography Challenge/Contest) is a contest created by yours truly in which photographers are formed into teams, given a category, and then take pictures based on the category. Of course, it’s not quite as simple as that, so I’ve included guidelines below. On December 1st I will post the first category + who is on what team. 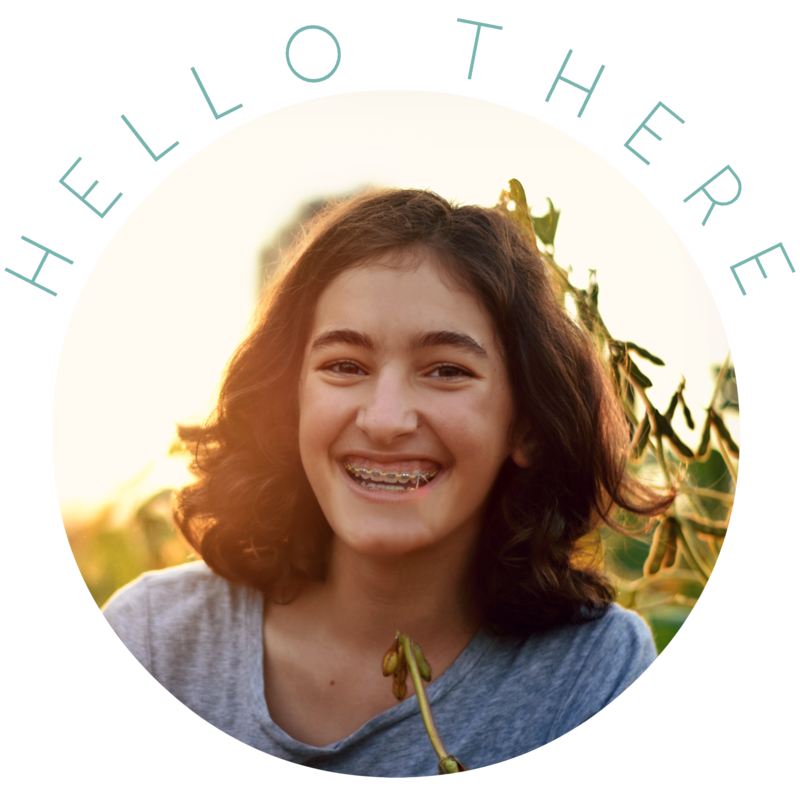 Then you will have a week to take your photo and post it on your blog/add it to a page on your blog, or send me the photo using the other methods that will be available. I will give you an official deadline and because I don’t want to spend forever with the posts, I WILL HAVE NO MERCY! Okay, I won’t be that harsh, but you will need to get your photo in before the deadline for me to include it. However, if you can’t get it taken by the deadline, tell me at least two days in advance and I’ll give your team 7 points to make up for it. A week after the first category was posted, I’ll post the second category along with combined scores of each team. I’ll also post my favorite photo from that category. Then a week after that I’ll post the third category and so on. There are seven categories, so I estimate that the last category will be posted toward the end of January. There will be a one to two week Christmas break, so it will last a little longer than usual. There are no prizes for the winners. This contest is just for fun. And if you have any category ideas, leave them in the comments! How Are the Photos Scored? The max score you’ll be able to get is 17 points for your photo, depending on the quality, creativeness, and how well you stuck to the category. I’ll give you up to five points for each of those things. If I choose your photo as my favorite from that category, your team will get an extra 5 points. Comment below and tell me your two top picks for the team (see below) you’d like to be on. I can’t promise that you’ll be on one of them, but I can try. Tell me whether you will be using a blog or not. If you will be, then please comment with the address of the blog you will be posting your entries on, and whether you plan to be posting each picture in a separate post or on a page. Please tell me what camera you plan to use and if possible, show me an example of your photography. I want to try to make the teams as fair as possible, so I don’t want three professional photographers all on the same team while another team has none. The problem with photography contests is that better cameras pretty much always earn higher points because they take much better quality photos. You can take pretty great pictures with a tiny digital camera, but typically a DSLR will have far better quality photos (which is a good thing, considering the price difference. ;)). But I still want you guys to enter, even if you’re just taking pictures with a scanner! Just kidding. But that is kinda fun to do! Here’s a beautiful self-portrait I took. A true masterpiece. wow I look really angry or something. And yes, you can edit your photos! You can adjust the color and exposure, and you can crop and straighten your photo but that’s all. Using a Polldaddy survey. I will link to a BIBPC “survey” I’ve made when I post the first category. If you use this way, you may have to resize your photo because Polldaddy doesn’t allow big file sizes. I’m hoping to get an emailing option too, and for those of you who know my email, you can just email me pictures. I’ll finalize the options when I get the first category up! I’m hoping that will work for everyone, but if it doesn’t just tell me and I’ll try to figure out another way. AND NOW FOR THE TEAMS! I decided to go with winter/woodland animals this time. And that’s it! I can’t wait to see who all enters. Yay for BIBPC! have you heard the expression “donkey’s years” before? ← 5 Ways to Decorate a Bulletin Board || Collab with Clara @ Clara & Co.
Sure! What team do you want to be on?